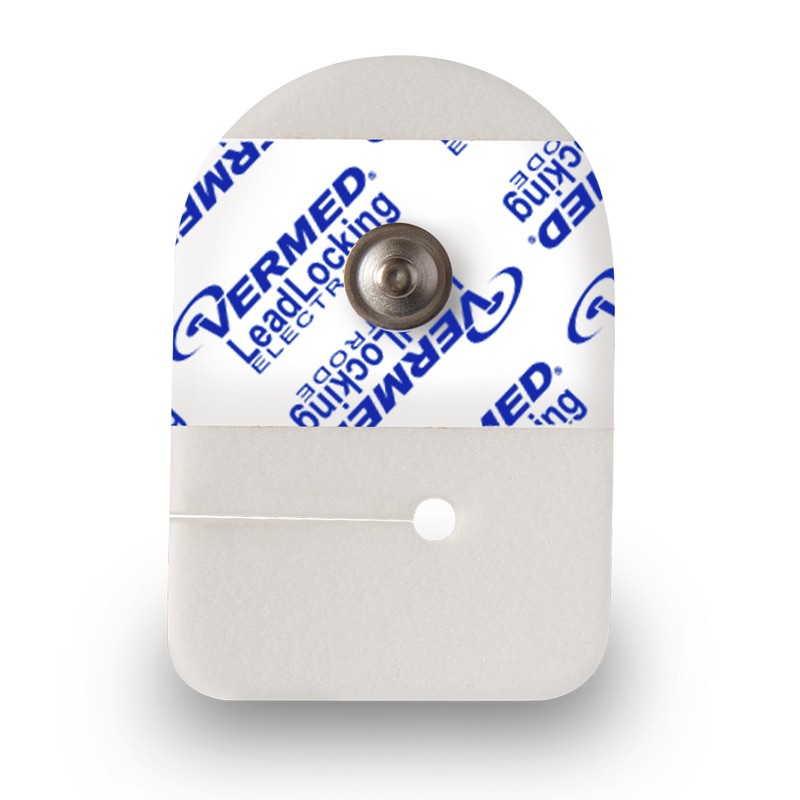 Reduce inventories by choosing one VersaTrode™ as your “House” electrode. 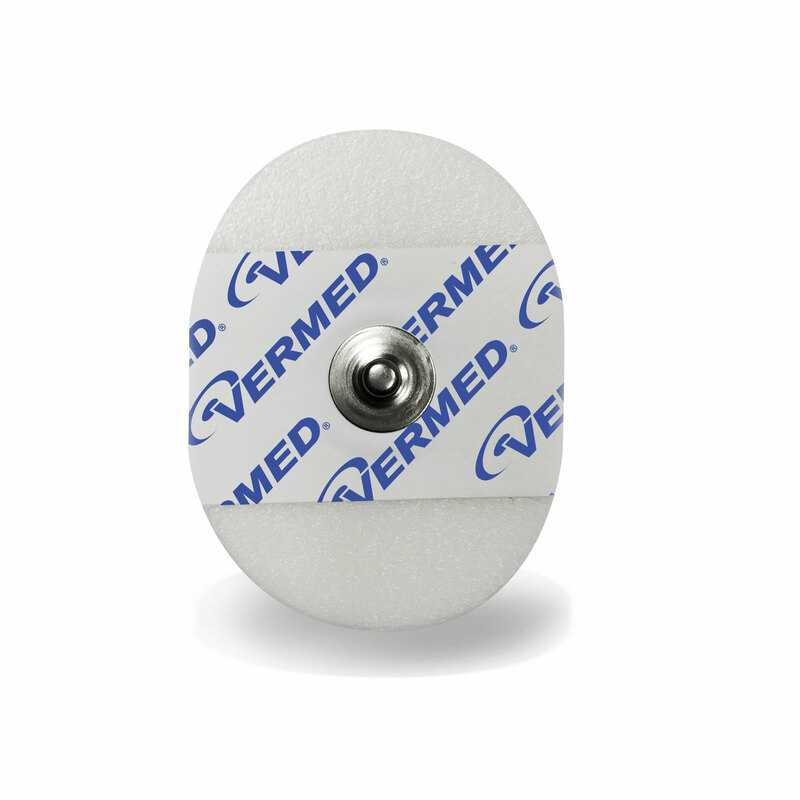 VersaTrode™ electrodes are available in a variety of materials, shapes and sizes to satisfy your preference. 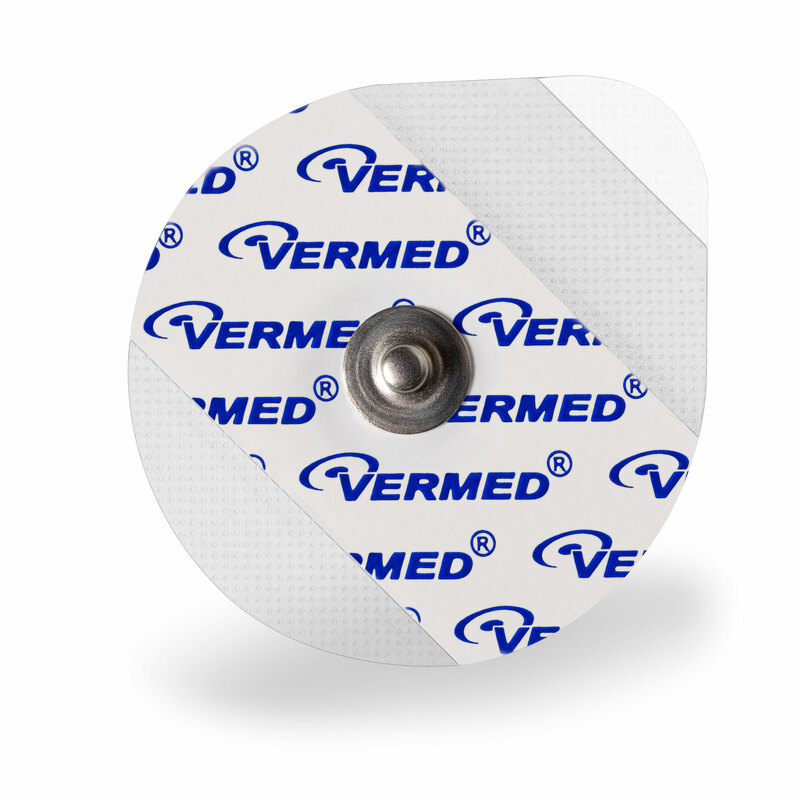 The VersaTrode™ adhesive solid-gel series has a specially formulated solid gel that improves adhesion and ease of application, while reducing the need for clean-up. 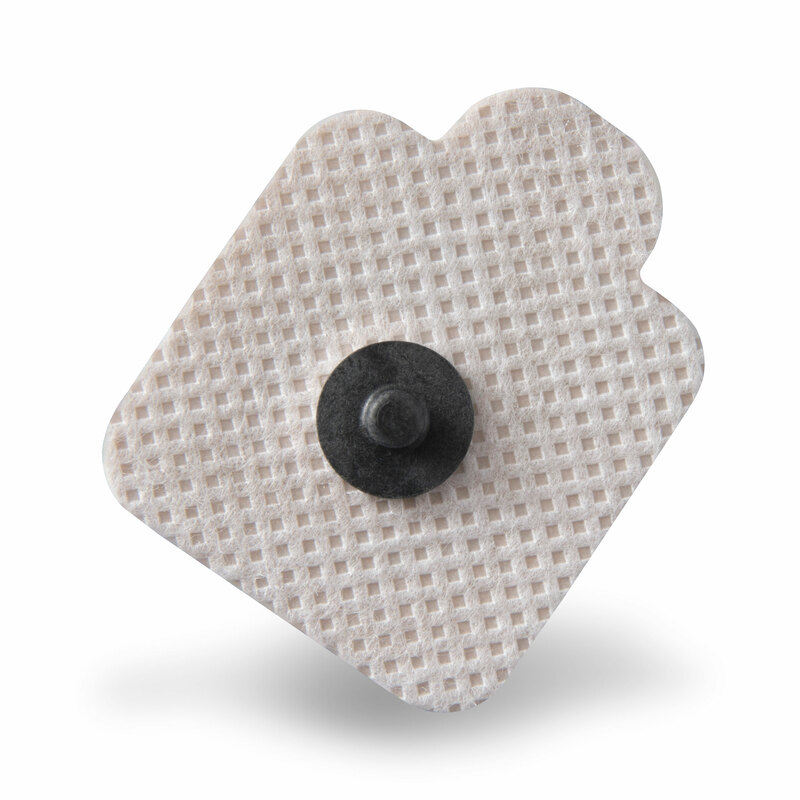 Available in diaphoretic foam, breathable tape or soft-cloth. 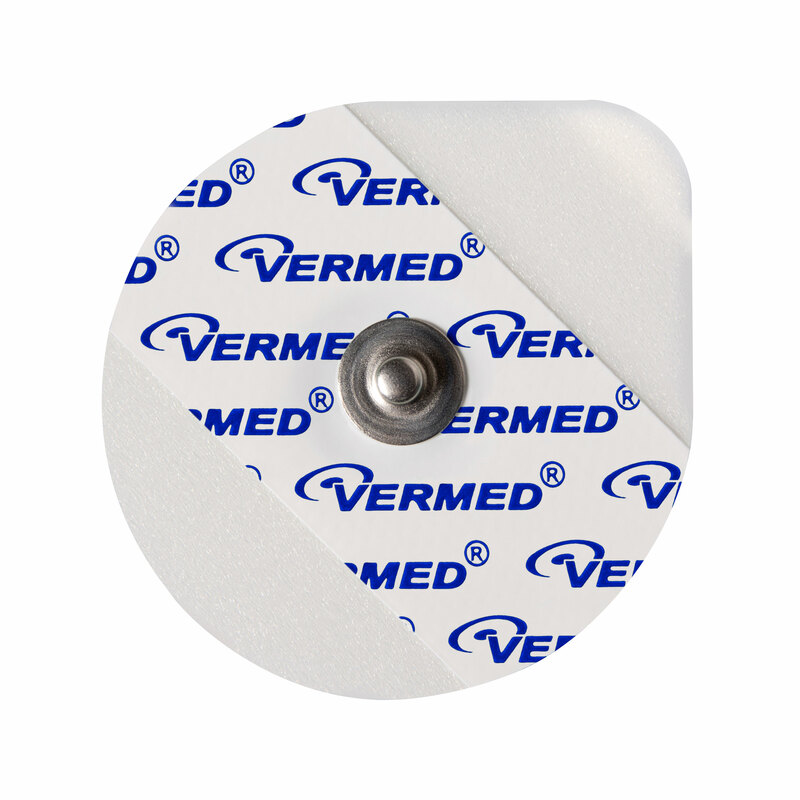 For those who prefer the quick reading and stabilization of a wet gel electrode, we have the VersaTrode™ wet gel line. 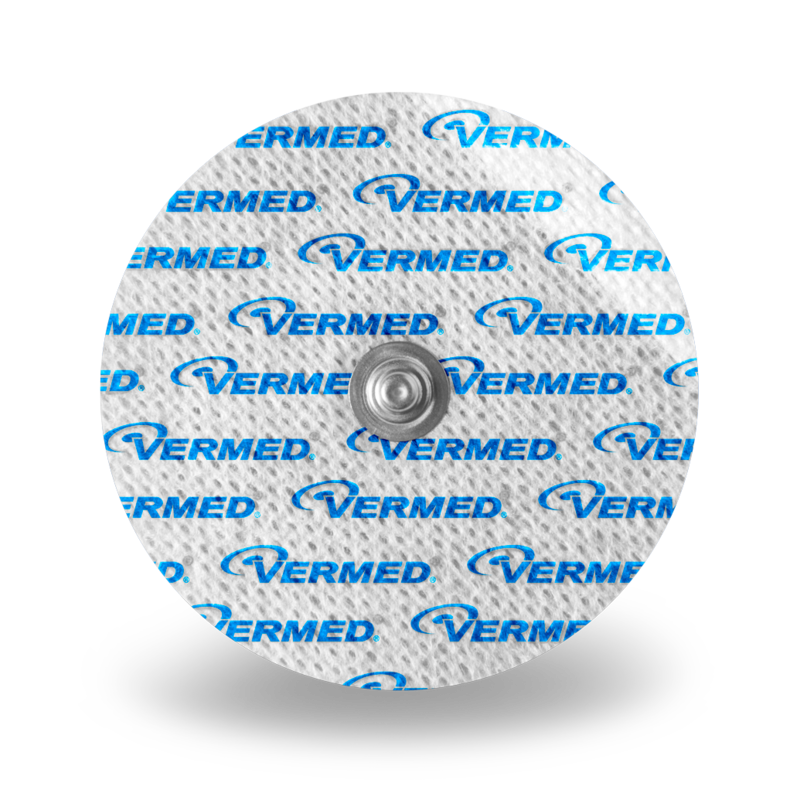 Available in various shapes, sizes and materials. 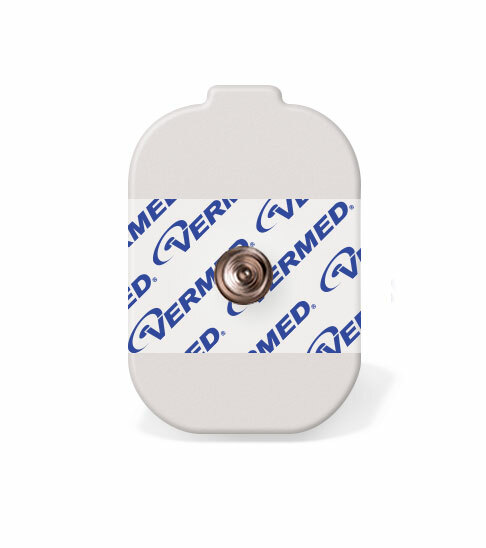 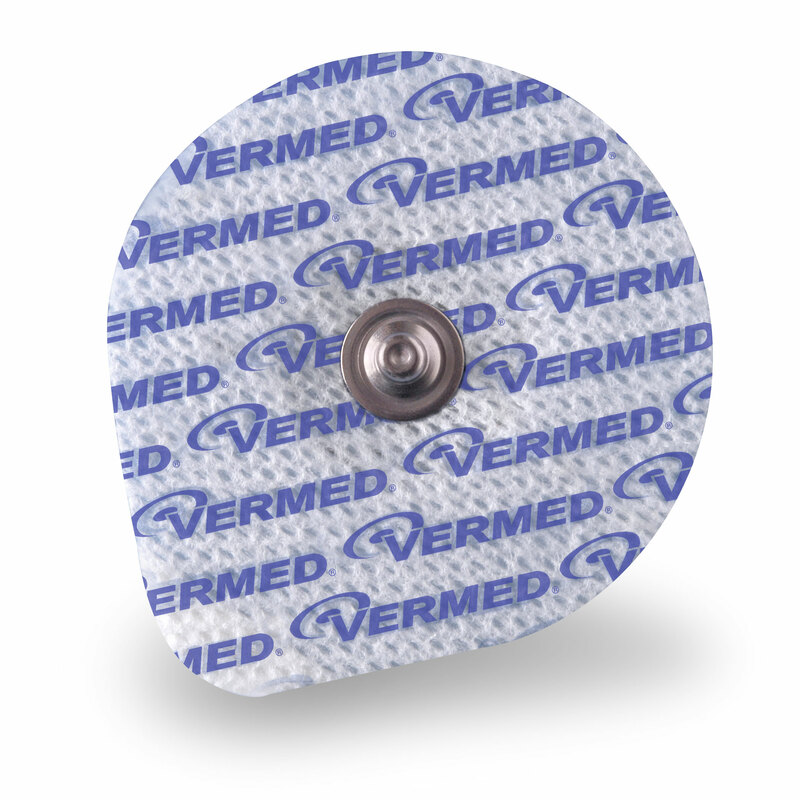 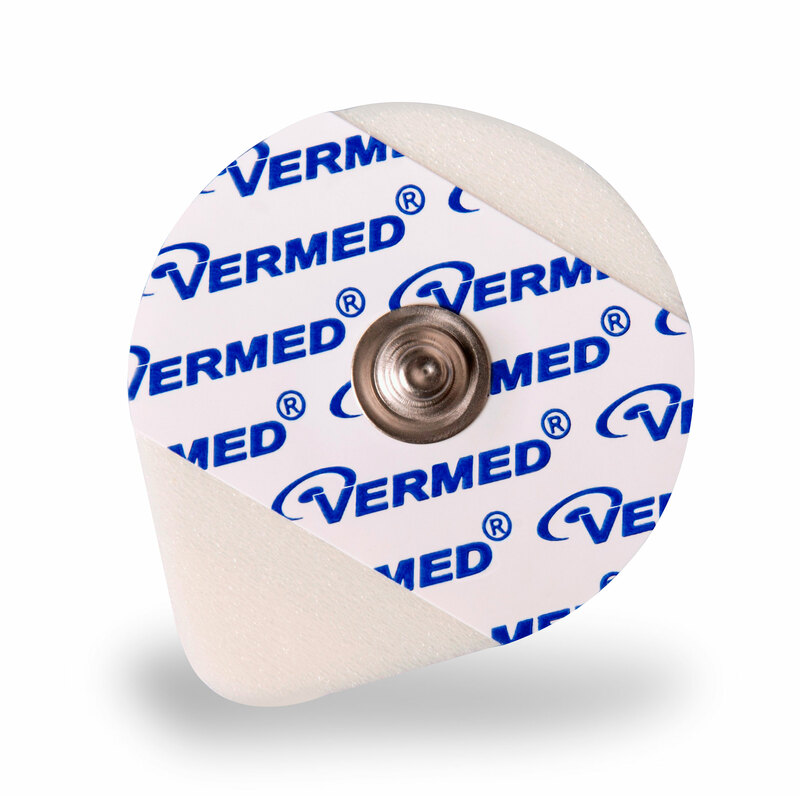 The VersaTrode™ Repositionable features a unique solid gel that allows for the electrode to be repositioned several times. 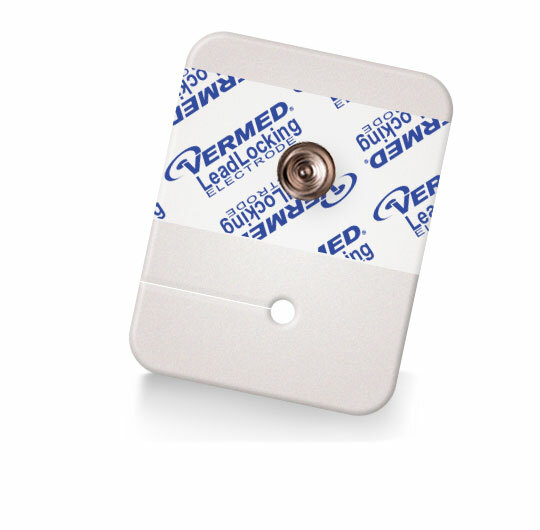 It also features a carbon snap that has been certified MR Conditional.